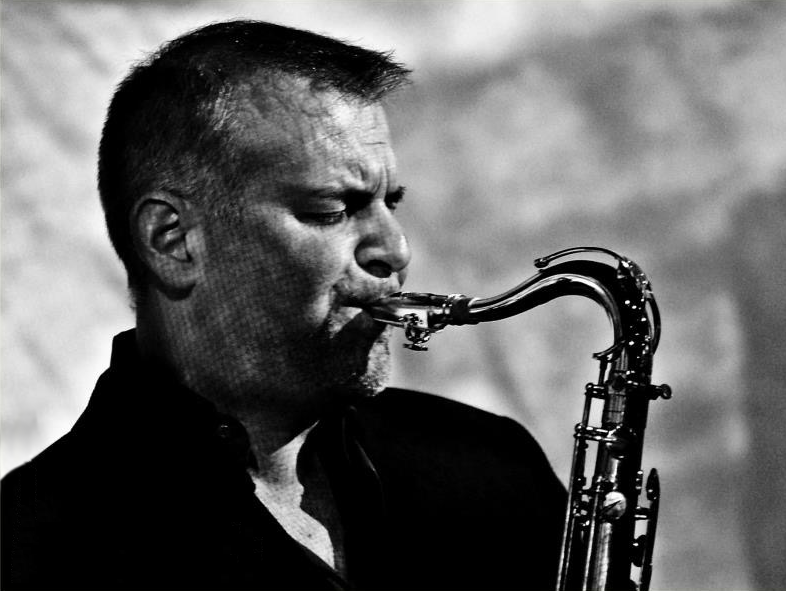 After several cooperations with various Jazz and Blues bands, in 1998 and 1999 he was invited to coordinate the band of the Annalisa Minetti Tour, winner of the Italian San Remo festival. His musical extravaganza, however, spans several activities: as a composer with an editorial contract with Sony Music, as a arranger at the Metropolis studio in Milano, cooperating with Massimo Luca and Lucio Fabbri, and finally as an advertising musician working between 1994 to 1996 with Kinder Ferrero. 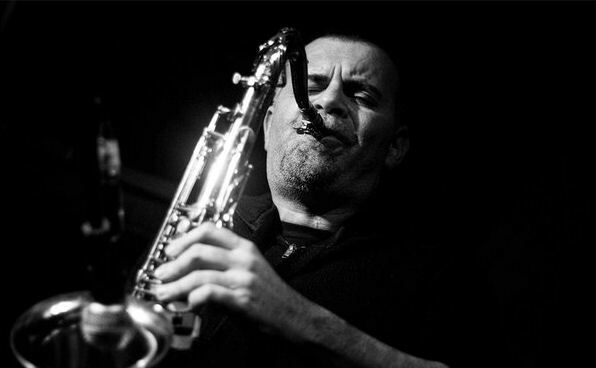 But it is as a saxophone player, however, that best expresses himself, his phrasing, his style, his grin and especially his warm and deep saxophone voice that resembles King Curtis’s sound, puts him among the best Italian blues performers. And it is for these reasons that he was invited to join the band ‘The Nite Life’ by Lillo Rogati with whom he collaborated with Aida Cooper and more recently with Ronnie Jones, the first Rolling Stones producer. He also collaborated with Ronnie Hicks (piano player of ‘Kool and the Gang’), Paolo Costa, Giorgio Secco and many others famous Italians and foreign musicians, including the opening of the James Brown concert one year before he passed away,at the forum of Assago in Milan.